Life Coach San Diego is the place to find the help you need. Everyone needs help some times because we don't all have the tools we need to get through all the rough patches that come our way! Having a Life Coach can reduce conflicts of self like anxiety, depression, panic, and relationship struggles. Habits of insecurity like worrying, rumination, compulsion, fear, can be managed by YOU. After a session with me you'll be able to understand exactly what needs to be done to eliminate psychological friction from your life. Here are some of the benefits of coaching. Months or years of psychologists or coaches can be expensive. Having a coach who effectively pushes you to learn more about yourself and make decisions to support your goals AND teaches you how to accomplish these goals on your own is the best of both worlds. Because you’re not depending on anyone else, you can make the process as quick as you want it to be. The process of moving steadily towards your goals can be self paced. While you will want to get to know me and learn how coaching works this can be accomplished quickly and effectively. You maintain complete control of your own success. 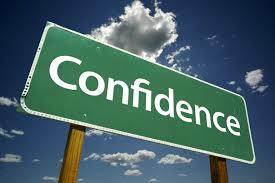 You can gain self-confidence, determination and motivation by empowering yourself through coaching. Coaching will eventually become an automatic response to challenges in your life, and can lead to increased success. You will learn things about yourself you may not have consciously been aware of before. Coaching can help you solve problems faster. Once coached, the resulting mindset can help you become a better mentor for others. So don't wait. You can change your future by gaining the tools you need. 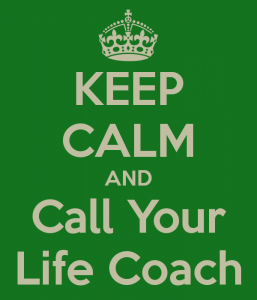 Call 'Life Coach San Diego' today!